These products are made to order. Please contact us to learn more. 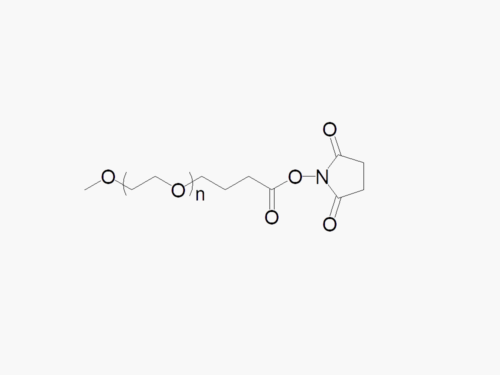 Click reactions are quantitative, rapid, have high efficiency, stereo selectivity, and few or no by-products under mild reaction conditions. The traditional click reaction refers to azide and 1,3-dipole ring addition reaction with the catalyst copper(Ⅰ). 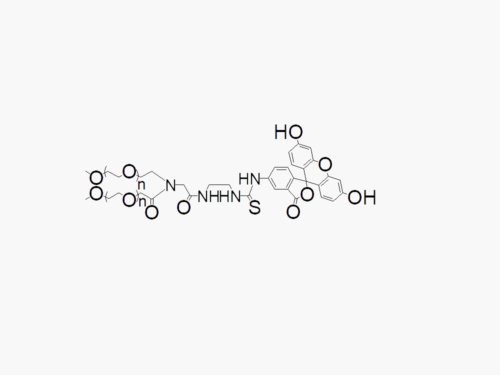 As known, copper(I) is cytotoxic and it can damage red blood cells which makes the traditional click reaction limited in its use in biomedical applications. As early as 1961, the publication “Zur Existenz Niedergliedriger Cycloalkine, I and II” mentioned the phenyl azide and cycloalkines reacting without the need for a Copper(Ⅰ) catalyst. 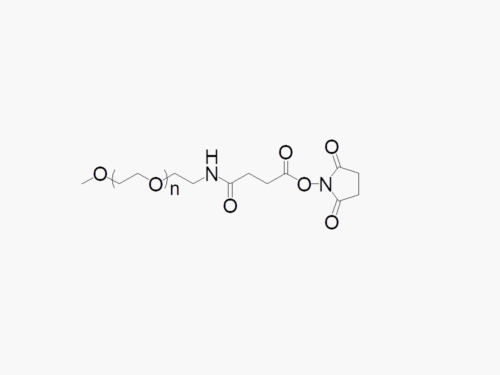 However, most of the cyclooctyne reagents do not have good water solubility, which limits their applications in biomedicine. JenKem Technology patented a series of polyethylene glycol-cyclooctyne derivatives which react with azide without copper(I) catalyst, thus making the post-processing very simple and eliminating the cytotoxicity issues of the traditional click chemistry. JenKem® PEG-cyclooctynes have good water solubility and biocompatibility. 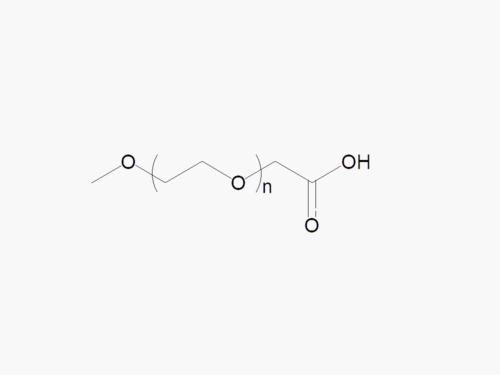 Polyethylene glycol derivatives are widely used in polypeptide, protein and drug delivery to prolong half-life, and reduce immunogenicity and toxicity; either in combination with a drug molecule via PEGylation, or as part of hydrogels. These products are made to order. Please contact us to learn more about our selection of PEG DBCO products. 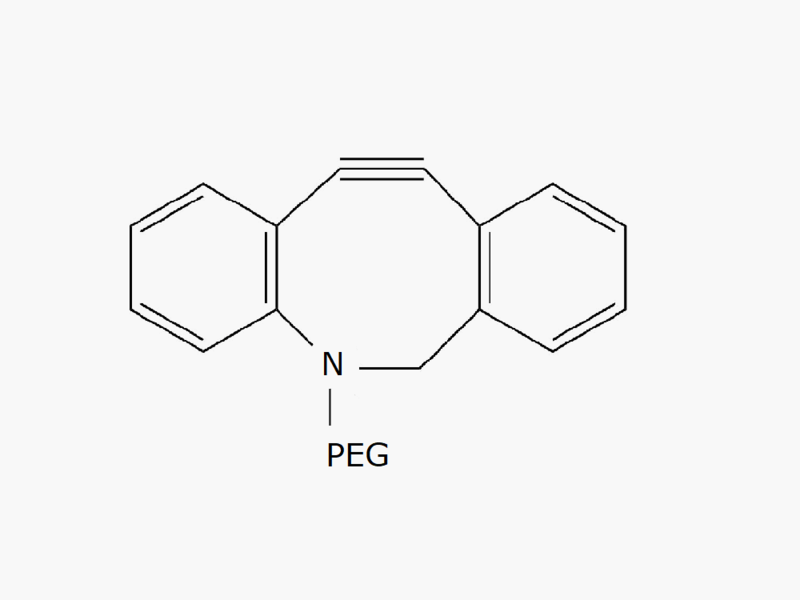 Founded in 2001 by experts in PEG synthesis and PEGylation, JenKem Technology specializes exclusively in the development and manufacturing of high quality polyethylene glycol (PEG) products and derivatives, and related custom synthesis and PEGylation services. JenKem Technology is ISO 9001 and ISO 13485 certified, and adheres to ICH Q7A guidelines for GMP manufacture. The production of JenKem® PEGs is back-integrated to in-house polymerization directly from ethylene oxide, enabling facile traceability for regulated customers. JenKem Technology caters to the PEGylation needs of the pharmaceutical, biotechnology, medical device and diagnostics, and emerging chemical specialty markets, from laboratory scale through large commercial scale.